The couple – who tied the knot last year – hope they will have lots of children together because they both come from big families. However, Ryan, 36, hopes at least one of their children will be a girl. 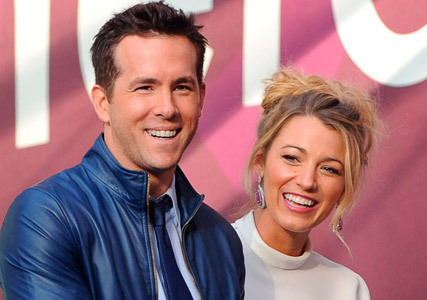 Ryan – who was previously married to Scarlett Johansson – doesn't often open up about his personal life and admitted he finds it difficult to accurately put his feelings into words.